The Division of Eosinophilic Support is a support, education and advocacy group for patients and families diagnosed with an eosinophilic gastrointestinal disorder, have restricted diets, or need feeding tube support. We serve both pediatric and adult patients. We want you to know, you are not alone. 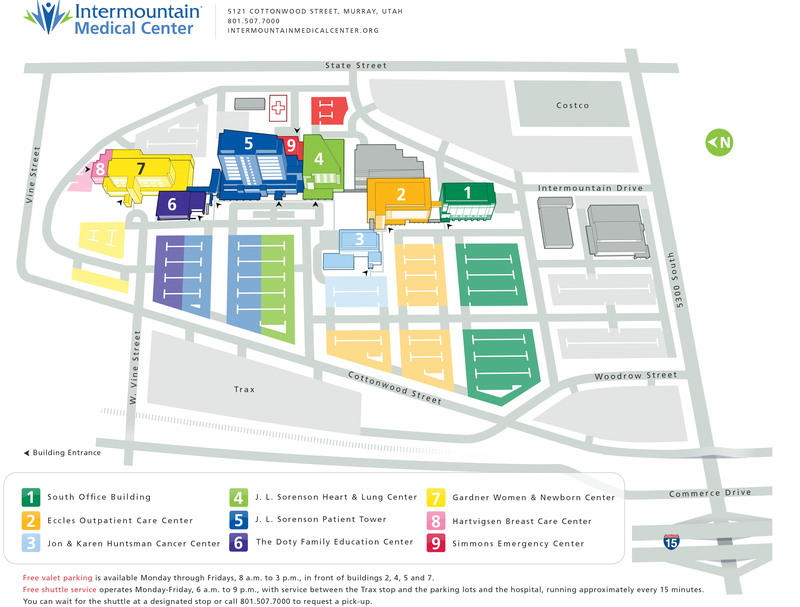 Regular support group meetings are held in the Doty Family Education Center at Intermountain Medical Center located at 5121 S. Cottonwood St. in Murray, Utah. If you are interested in joining our support group, please click on the envelope to be added to our e-mail notification list.